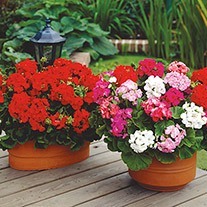 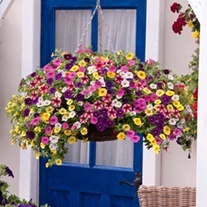 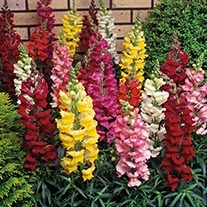 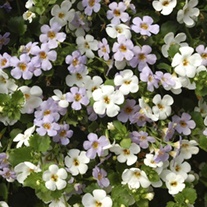 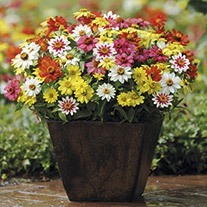 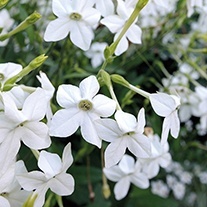 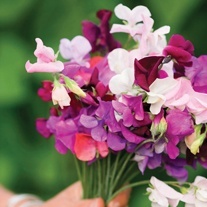 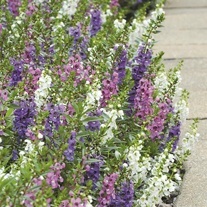 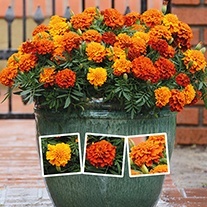 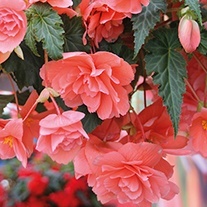 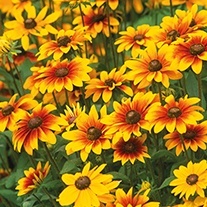 An essential ingredient to any summer garden or patio offering almost instant flower power for show stopping displays. 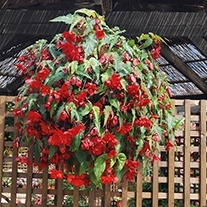 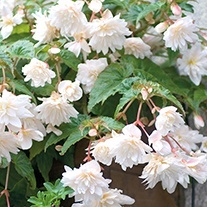 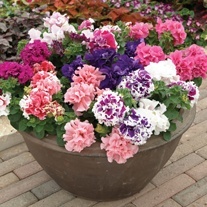 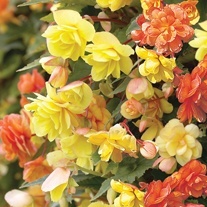 Tough and easy to grow, this selection of top performers will provide summer-long displays come rain or shine. 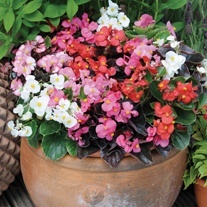 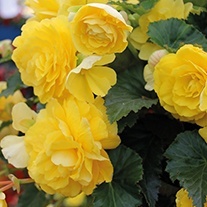 Most of our bedding plants are supplied in trays of 30 plug plants, offering you great value as well as plants which are strong, healthy and delivered at the perfect time for planting out.